Are you having a wedding on a Sunday thru Friday? Call East Coast Limos and SAVE THE HST. You will be sure to receive all of the pampering and luxury for 13% less of the cost! 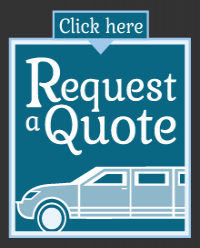 Ask us about our limousine service to and from the Canadian Tire Centre - packages start at $360. Arrive in style and comfort. Contact East Coast Limos for more details!